Happy New month!!! December is here, praise God!! Did you have a nice weekend? Mine was fab o, thank you all for the love you showed me, as per my bellanaija.com feature. I am truly humbled guys, God bless you all immensely. 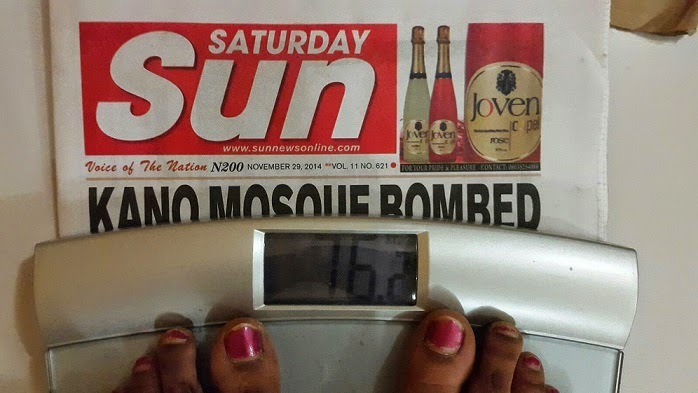 Adaeze has lost 2.5kgs so far. 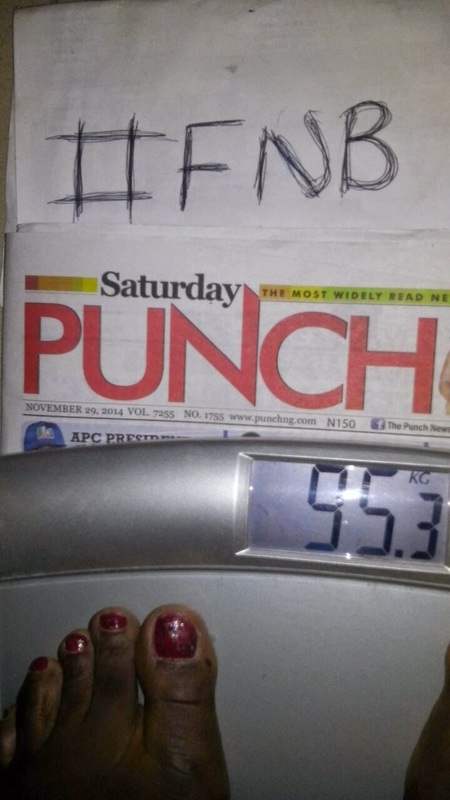 Adaobi has lost 2.1kgs so far. 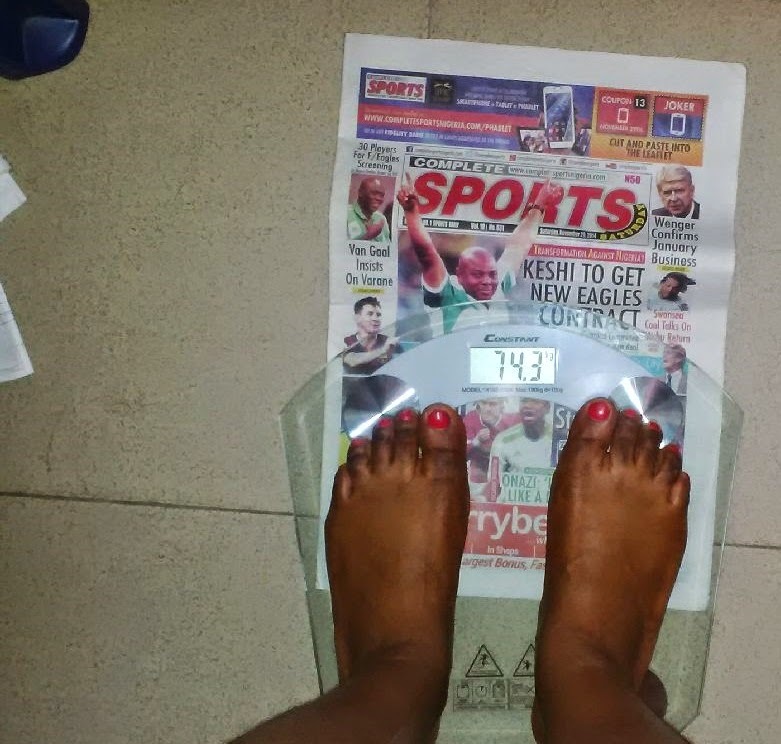 Amanda has lost 3.4kgs so far. 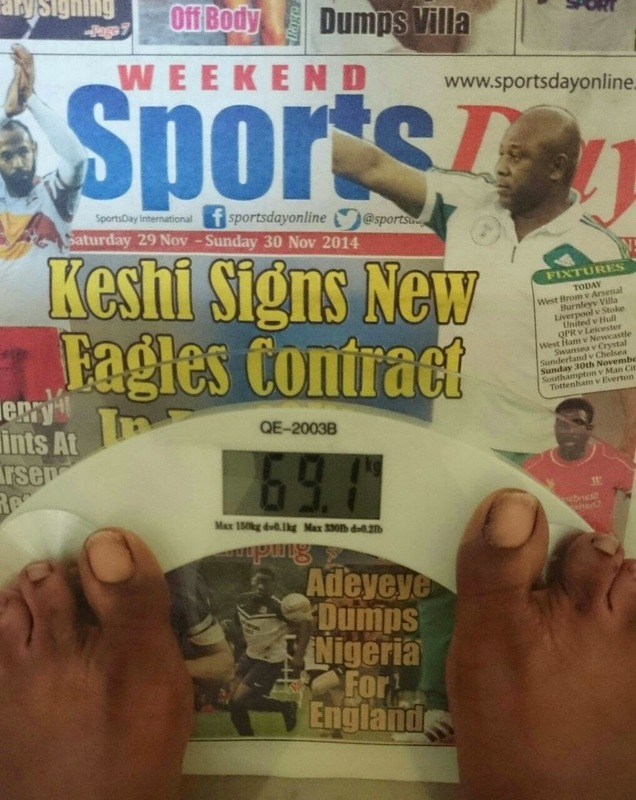 Jemi has lost 5.2kgs so far. 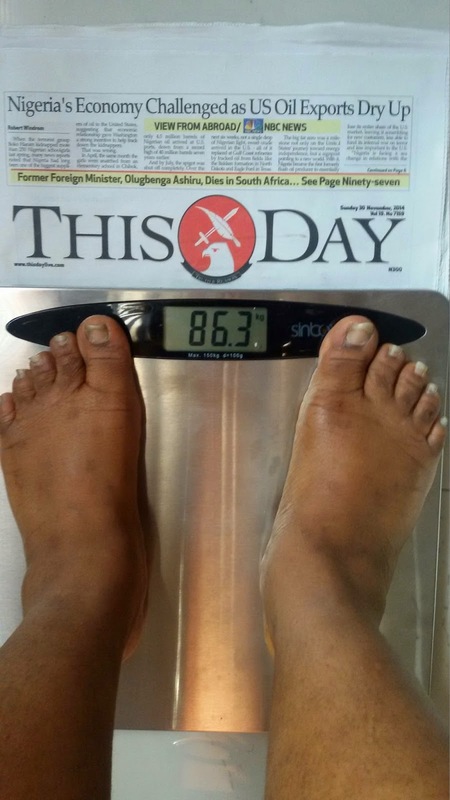 Jummy has lost 2.9kgs so far. Kate has lost 8.1kgs so far. 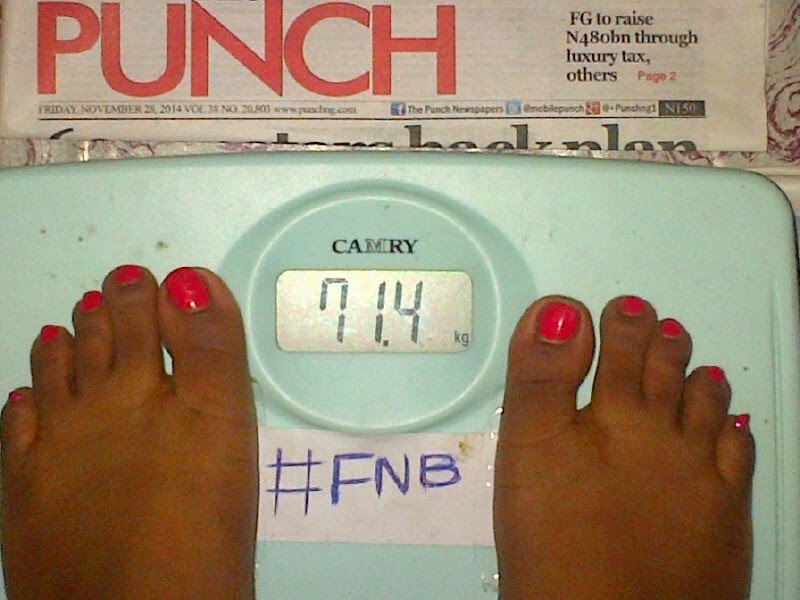 MissB has lost 2.2kgs so far. 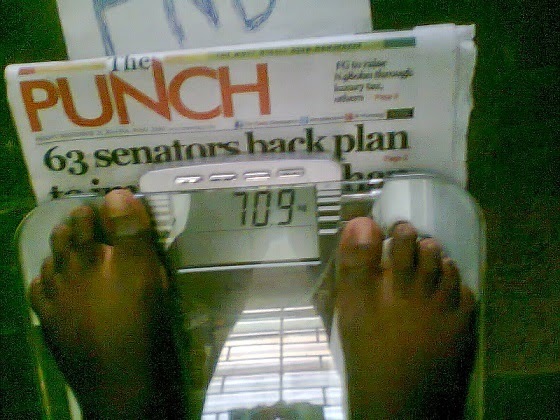 Nelo, has lost 2.9kgs so far. 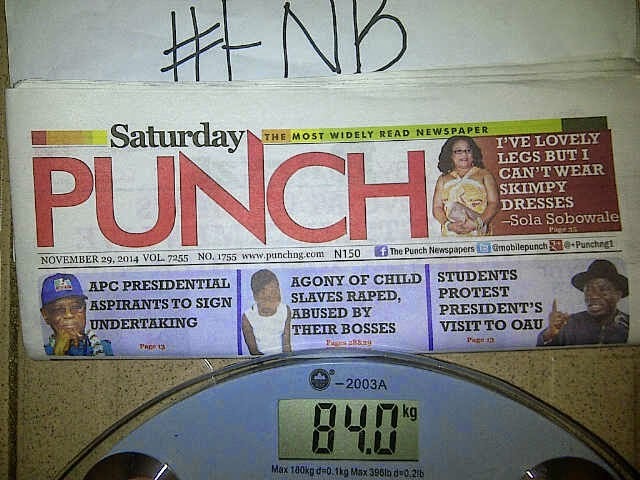 Nkechi, has lost 4.4kgs so far. 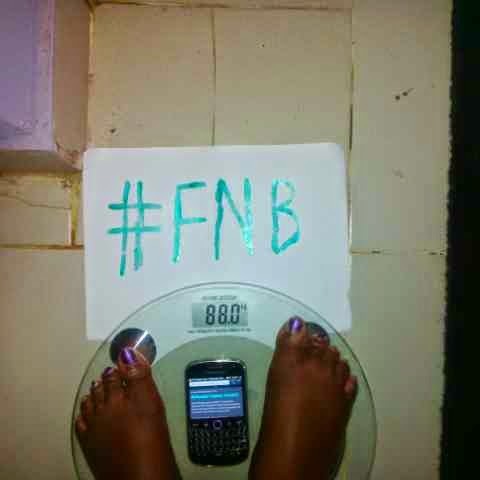 Noelle, has lost 6.3kgs so far. 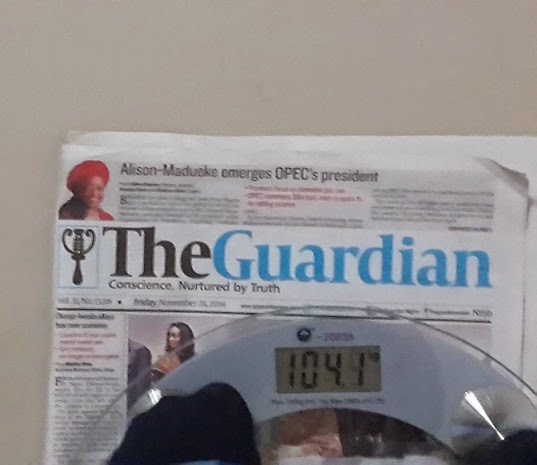 Oohge, has lost 6.1kgs so far. 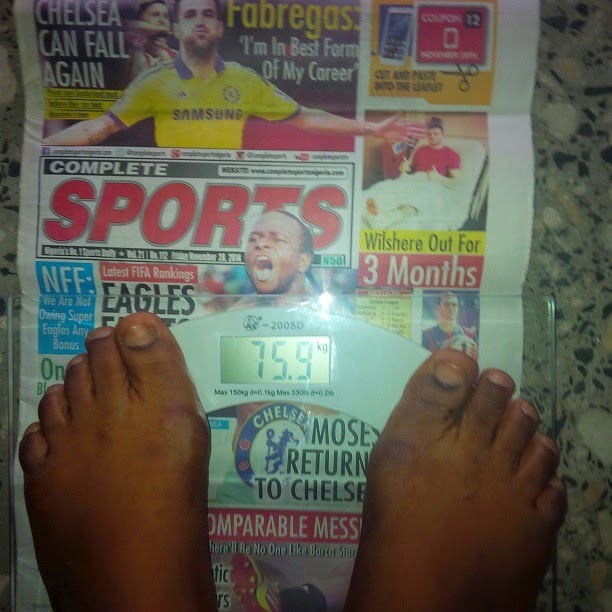 Ronke, has lost 6.7kgs so far. Tess, has lost 4.3kgs so far. 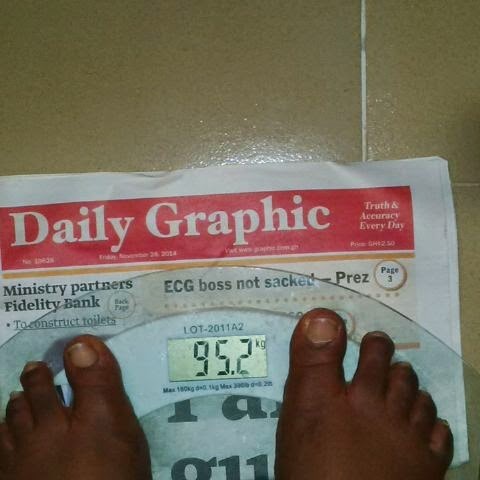 Uju, has lost 1.3kgs so far. 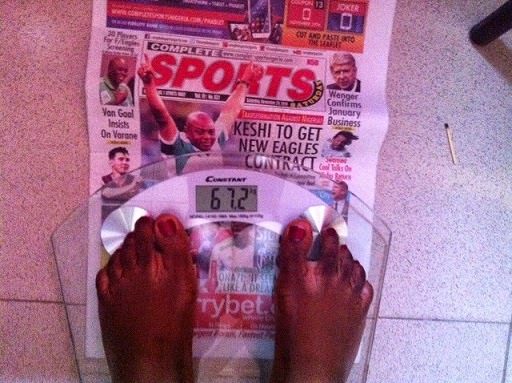 Vivian, has lost 7.2kgs so far. Oh boy!!! Kate,Viv,Tess infact I see all of u. Welcome oh.. Tnks a mil coach for d extra few weeks.. Can't wait to see how they are all looking. No wahala dear. Great job this week! The day I will see just two digits on my scale instead of three digits, I dey go give testimony for church...thanks a million coach, u too much. 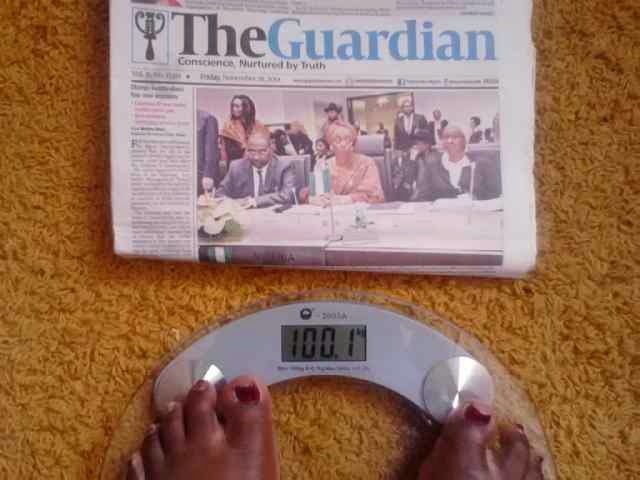 Mehn this ladies are on top of their game! I must not be left out! Ehn back to my squats I can't shout. My goal is to do 300squats in 2 days... Already my thighs hurt like hell! I will rest for a day for my muscles to heat then continue again. Awww, i love your spirit dear. Why not work your thighs for 3 days then rest on the 4th day? Give it a bit more to burn. Hard work pays off. Keep it up! Okay. Thanks I will do as you have recommended..